PRICE REDUCED FOR IMMEDIATE SALE! Thriving Holiday Business located between Surfers Paradise and Broadbeach. 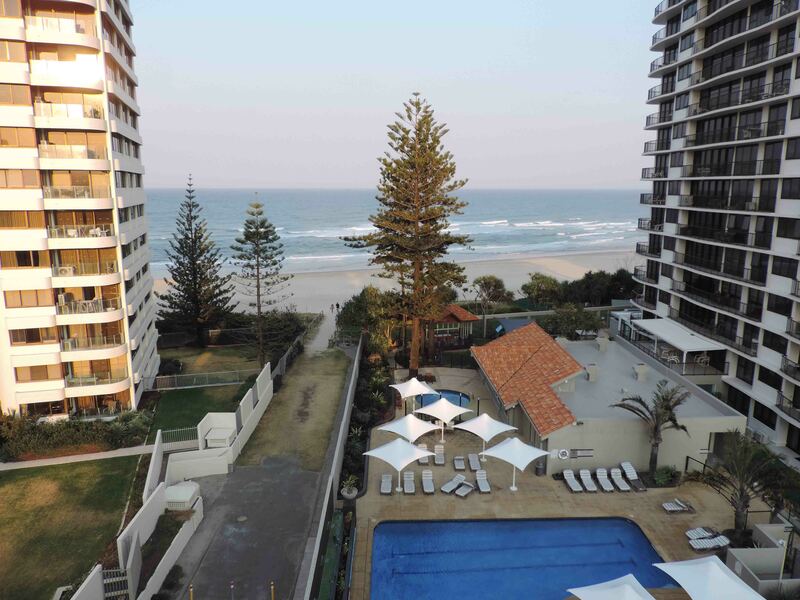 Description: This building is only 50 metres from beautiful Surfers Paradise Beach. It has a total of 20 units, 15 of which are in the holiday letting pool with the potential of 2 more apartments currently outside of the letting pool. All apartments have lift access. The building was built with investors in mind as the units do not suit owner occupiers. The apartments are designed more for short stay (2 to 14 days) accommodation with minimal storage space making it difficult for owner occupiers. This makes it easy to maintain a current and stable letting pool. This building continues to experience a high occupancy rate with a large percentage of return occupancy. Great potential for future growth. The building has recently had major upgrades with the lift and the building was painted a few years ago. The grounds are easy to maintain. The Caretakers Agreement is casually written and very much in favour of the the manager with No Set Office Hours. The manager's unit has recently been renovated with new kitchen and appliances, floor tiles and carpets as well as being freshly painted. The apartment boasts 2 good sized bedrooms, 2 bathrooms and ocean views. The private outdoor living space is generous giving you the opportunity to enjoy the weather and surroundings while overlooking the beach and ocean views. The managers garden area even has its own herb garden and vegetable patch. Storage is no problem with 4 separate area’s dedicated for Managers use. The agreement has 20 years to run. Whether you are an experienced on-site manager or are new to the industry, this opportunity is for everyone. Contact RAAS GROUP PTY LTD Today!!! Email RAAS GROUP PTY LTD Now!